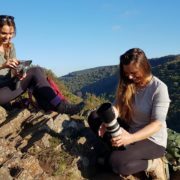 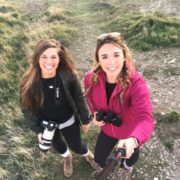 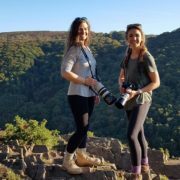 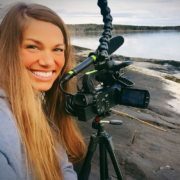 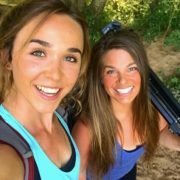 Hannah is an accomplished zoologist, digital wizard and wildlife filmmaker with a love for creative natural history storytelling. 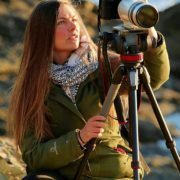 She currently presents for BBC Earth Unplugged and has recently produced and presented a 2-part series entitled ‘Wild Cities’. 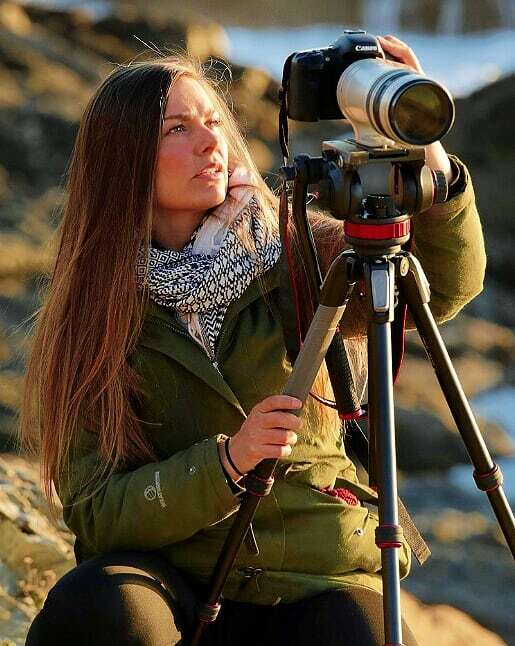 Hannah specialises in investigating the illegal wildlife trade on social media. 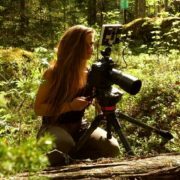 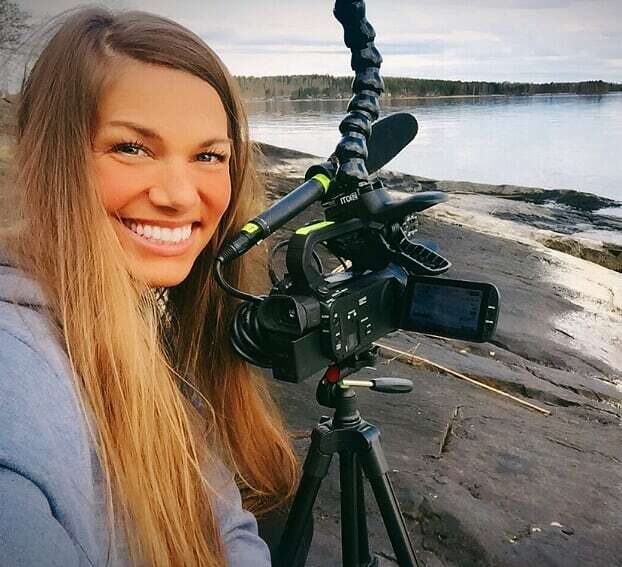 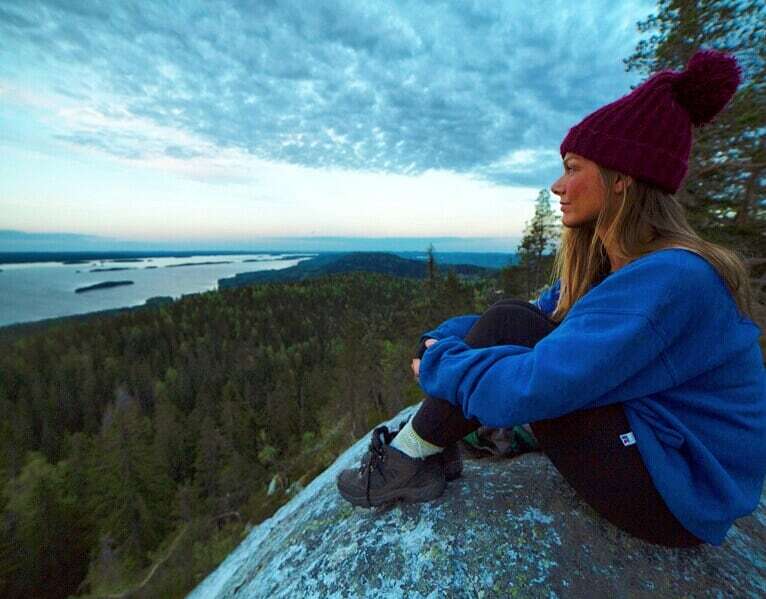 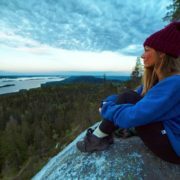 As part of a filming project, she solo trekked 300km across Finland, to highlight the plight of native bears and wolves subject to trophy hunting activity. 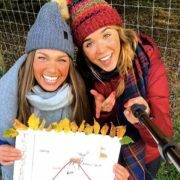 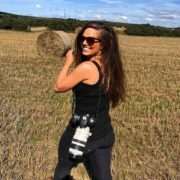 She is also part of the BBC Springwatch digital team and delivers innovative, daring and humorous content to reach out to new audiences. 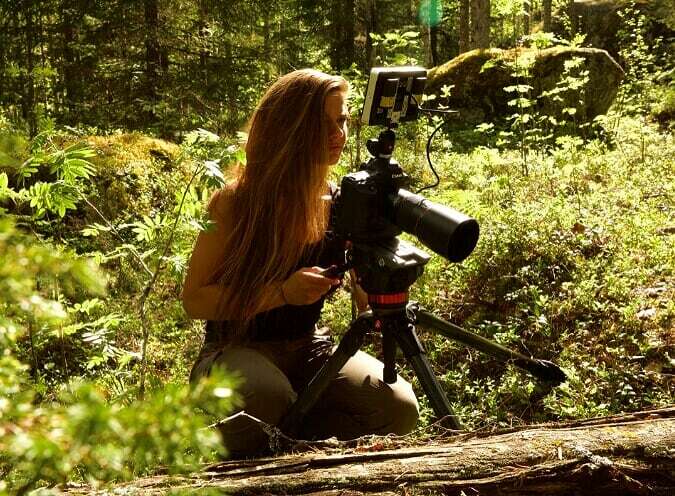 With a keen eye for social media trends she self-shoots and presents her own wildlife adventure shorts online alongside public speaking. 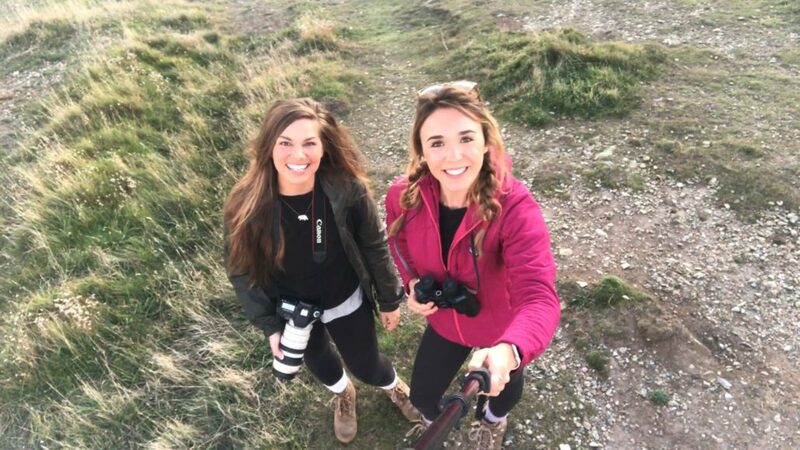 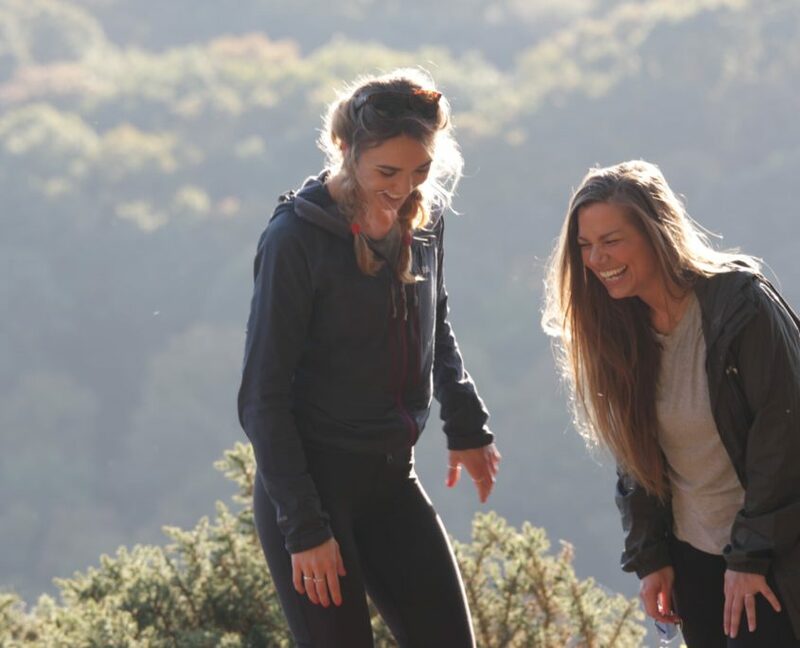 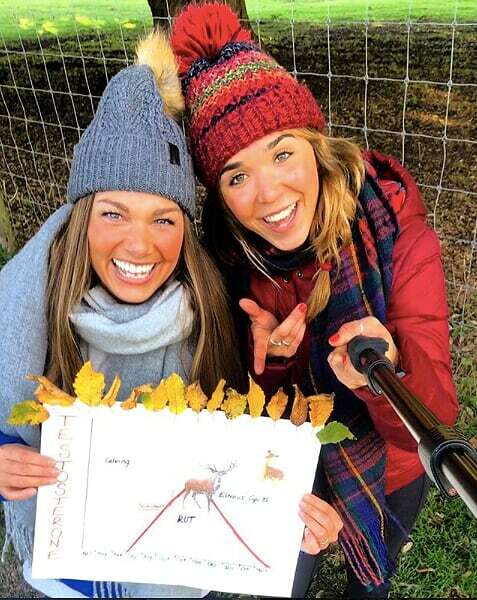 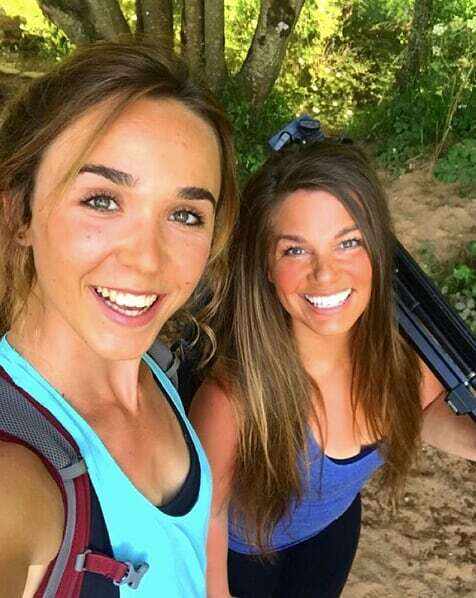 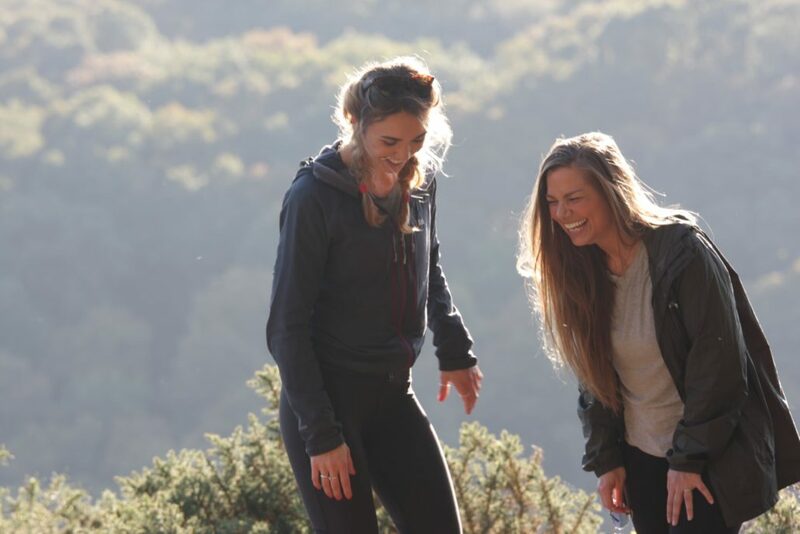 Hannah hopes to inspire others to become as passionate about our natural world as she is, one laugh at a time.